Are you SMART... subscriber?! Well continue to do so, because SMART Communications now announces that you can also access another favorite social networking site for FREE, that is Instagram. Yes, you heard it right, from a FREE access to Facebook, now comes, Instagram for all SMART postpaid and prepaid subscribers. Now in Free Instagram offer, Smart subscribers will be able to freely browse their Instagram feeds and upload their own photos and videos from their smartphones without additional data charges. For SMART Postpaid subscribers, users who subscribe to any of Smart’s Surf Plus Plans, meanwhile, will instantly be able to enjoy the Free Instagram offer as part of their freebie app bundle for 30 days. On the other hand, SMART Prepaid subscribers will be able to enjoy free Instagram browsing and posting for up to 30MB per day with any popular prepaid promos that include All Text 20, Unli Call & Text 30, All in 99 and Mega 250, among many others. 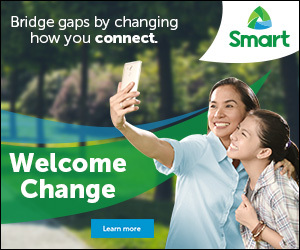 Continue to live the "SMART LIFE" with SMART Communications effort to give you everything for FREE in the digital world. 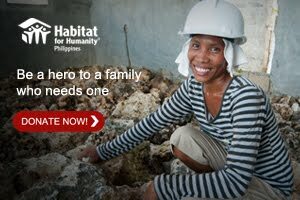 Indeed Everyday With (#EverydayWith___) quality living if you have a #SMARTLife. 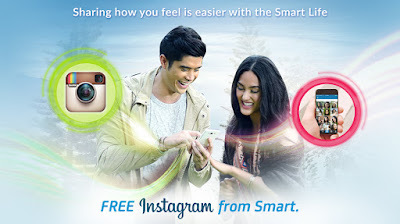 For more information on Smart’s Free Instagram offer, visit smart.com.ph.